No matter what you want to communicate, our Mobile LED Signs are perfect for launching new products, promoting special offers, announcing up to date information at events and festivals, displaying information at sporting events, advertising vacancies, and much, much more. Our compact trailer VMS signs are around half the size of standard trailer signs (which we also offer! 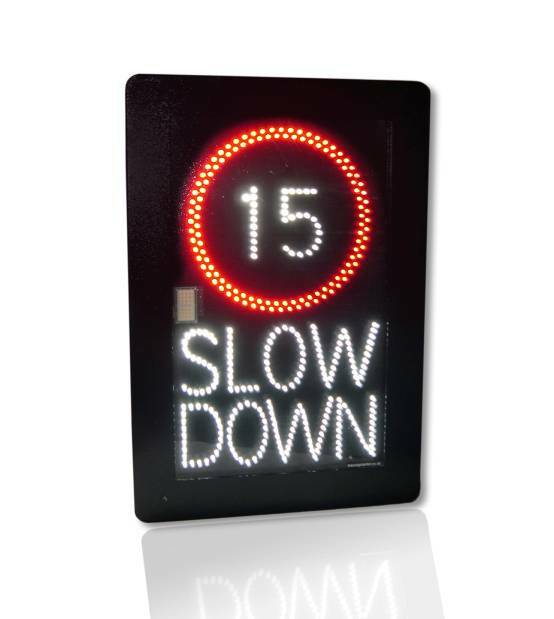 ), yet come with an eye-catching colour matrix and provide total flexibility to display text messages, symbols and graphics. These signs have great impact with consumers so you can be sure your message is getting across. 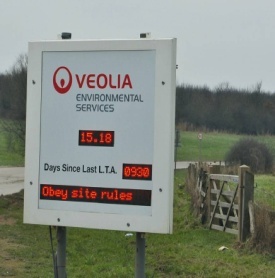 With the ability to update the signs quickly, businesses and organisations can react quickly and efficiently to changing circumstances and provide up to the minute news, information and promotional messages.